This year I got really into podcasts, and below I present a list of the top five podcasts that I discovered in 2016. 1.) 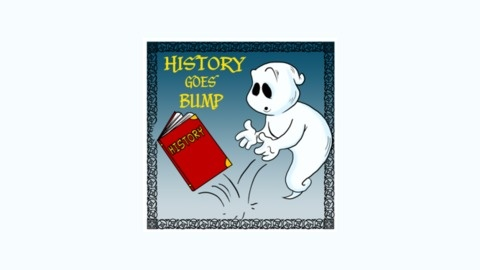 History Goes Bump is hosted by Diane Student and Denise Moormeier and combines both the paranormal and history. Each episode presents a new location. The format of the podcast is to provide the history of the location and then present the hauntings of the location. It also has other segments like Moment of Oddity. The hosts sometimes interview people who have experienced paranormal experiences at the location or authors of books. If you’re interested in history and the paranormal, this podcast is for you. And even if you’re not, check it out! The hosts do a fantastic job at combining history with hauntings. 2.) 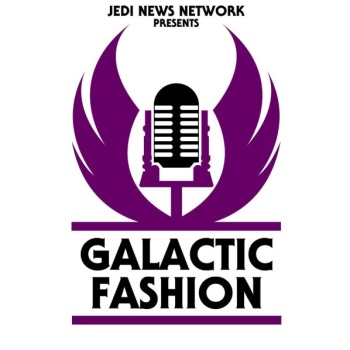 Galactic Fashion is a monthly podcast hosted by Johnamarie Macias and Teresa Delgado in partnership with the Jedi News Network. The hosts speak about Star Wars and other geek fashion. This is a great way to keep up with the happenings in nerdy fashion. The hosts also interview bloggers or creators of nerdy fashion like Elhoffer Designs. If you like Star Wars and geeky fashion in general, check this podcast out. 3.) 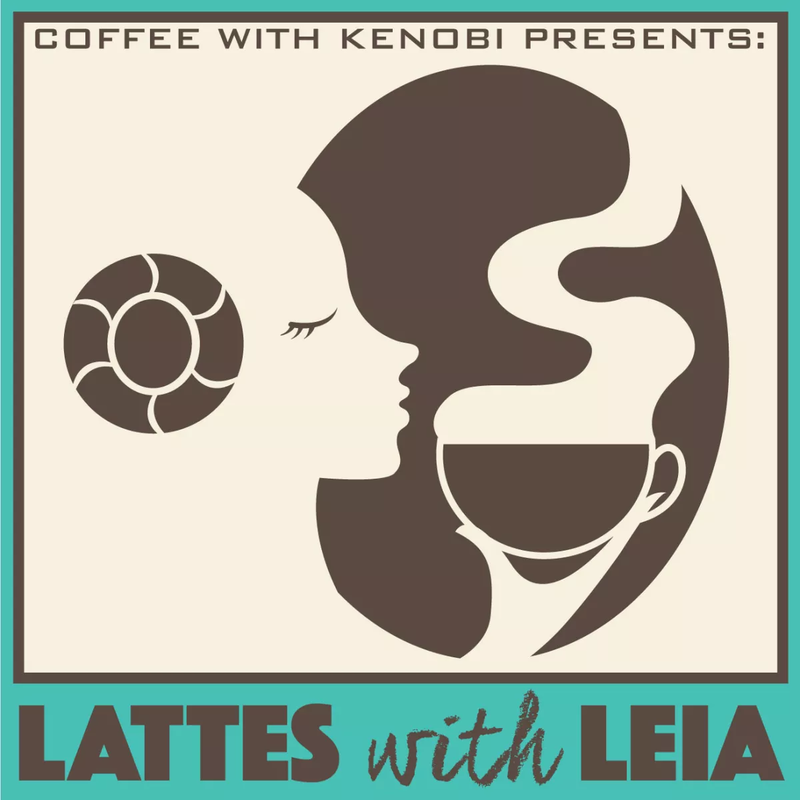 Lattes with Leia is hosted by Dr. Andrea Letamendi and Amy Ratcliffe in affiliation with Coffee with Kenobi. This is also a monthly podcast where the hosts cover a specific topic for the month, such as discussing Anakin Skywalker and his role in the series. It’s great to hear a podcast on Star Wars that’s hosted by two women and getting their opinions on the series. If you like Star Wars, take a listen. 4.) 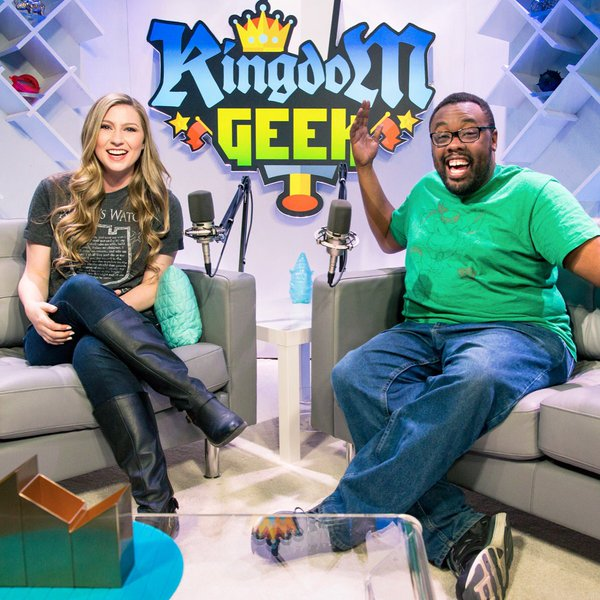 Kingdom Geek is a show on Fullscreen, but the podcast comes out a week later after the show premieres on the network. The podcast is hosted by Katie Wilson and Andre Meadows. They usually have a guest on from a TV show or movie, and they talk about the person’s work, but all guests get asked, “What do they geek out about?” If you want to take a listen to a show that covers a lot of nerdy topics, this one’s for you. By the way, Katie and Andre both have YouTube channels, and produce high-quality content! Just click their names to watch. 5.) 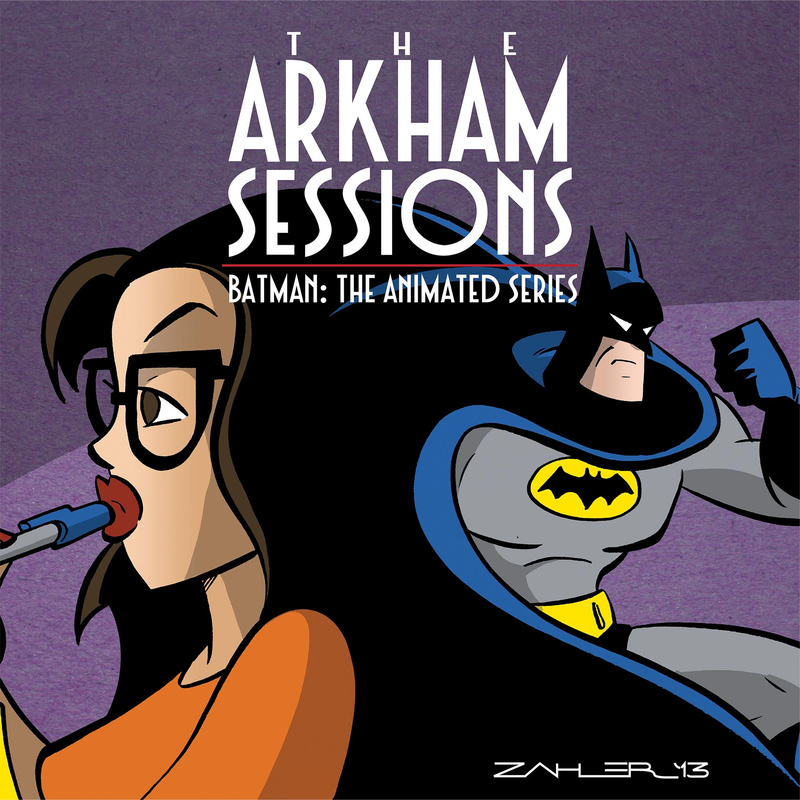 The Arkham Sessions is a podcast in connection with Fanbase Press. The podcast is hosted by Dr. Andrea Letamendi (same co-host from Lattes with Leia) and Brian Ward. The show covers the psychological aspects of each Batman: The Animated Series episode. They’ve recently started covering The New Batman Adventures. It provides a lot of information on correct terminology when it comes to mental illness all while relating it to Batman. Brian asks questions or clarifications that people who are not in the field might not understand, and that really adds to the podcast’s understanding of its audience. If you have an interest in psychology and in Batman: the Animated Series, this is the podcast for you. Honorable mentions: Bizarre States, Most Notorious! A True Crime History Podcast, and Homecoming. All of these podcasts are available on iTunes and wherever you listen to podcasts. Happy listening!